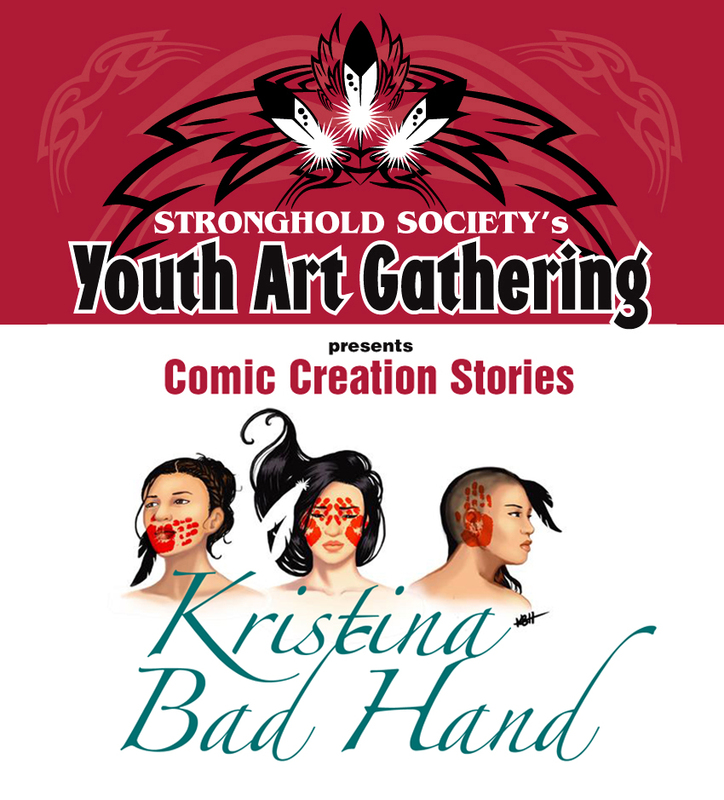 In February, we hosted a class for Native youth on Comic Creation Stories. About twelve students learned the basics to storytelling and comic book illustration in this unique and fun workshop taught by Kristina Bad Hand. 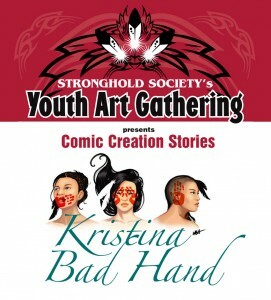 It was our first Stronghold Society Art Gathering held at the McNichol’s Building in Denver and was a great success. We’d like to thank Kristina for sharing her talent and Tim Taylor for the use of the room in the McNichol’s Building. We hope to have more Art Gatherings in the near future, so check back soon!